At ART we work closely with you to provide solutions to business problems through focused offerings and recognised best practices. Together with our partners, we deliver innovative solutions which delight our customers, mitigate IT risk and maximise performance. 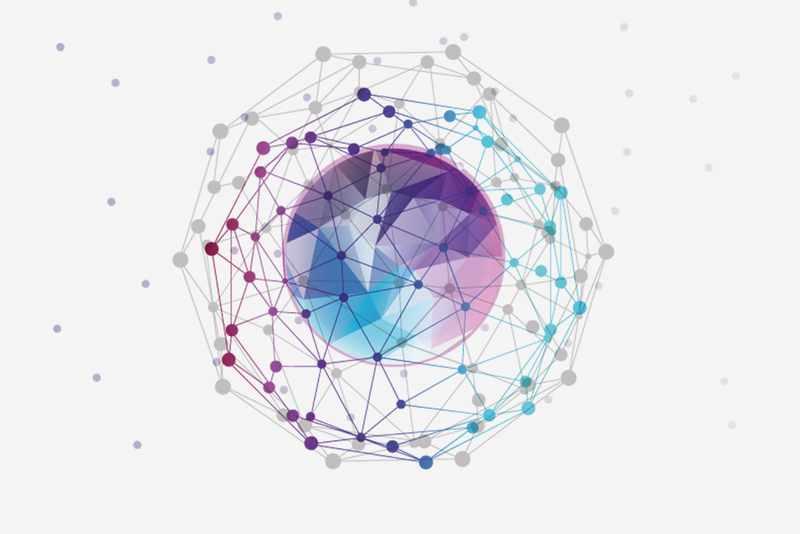 Utilising current and emerging technologies often requires you to overcome complex systems integration challenges. With older legacy systems and hardware, finding the best way forward can become a struggle, but our systems integration specialists can help you manage the technology change – from requirements planning to architecture, to testing and deployment. We are with you all the way and beyond with ongoing support. The perfect tool for the comprehensive analysis of financial and performance data for shopping centres, outlet malls, retail parks and other managed retail locations. 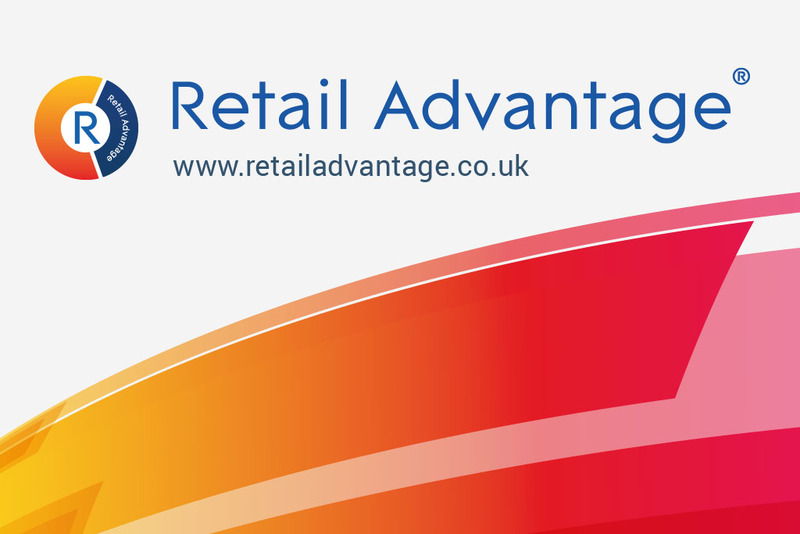 Retail Advantage is in use internationally, delivering vital business intelligence to our clients. More information can be found on the Retail Advantage website. A powerful electricity management system for independent electricity generators. At the heart of AMPS is a customisable rules engine that can be adapted to be certain that you meet strict contractual requirements. 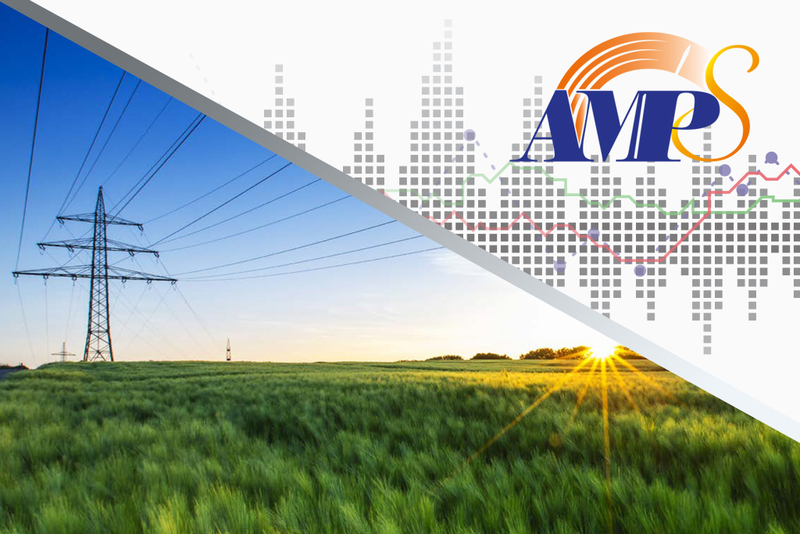 AMPS’s accurate revenue forecasting, weather monitoring and automated profile submission ensure you are always in control. Applied Relational Technology’s CMCS software is a complete contract management system designed for use by councils, help desks and waste and recycling contractors. 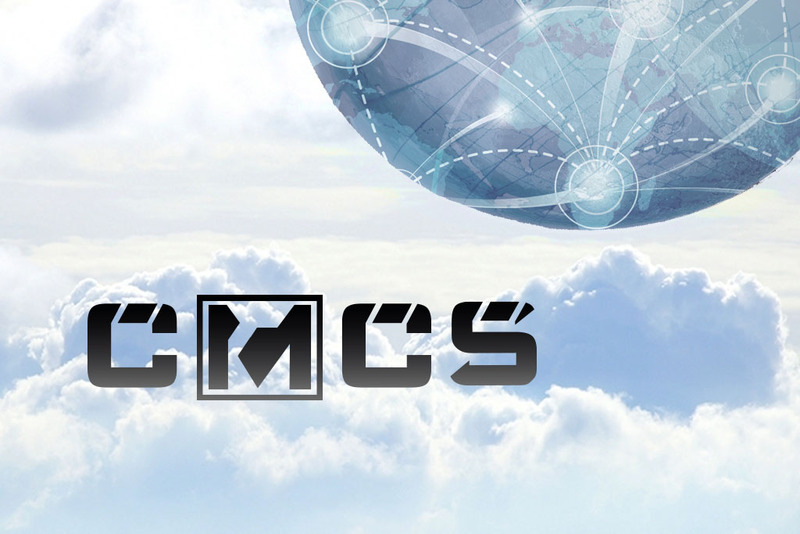 CMCS allows businesses to manage all aspects of their contacts from work schedules and personnel management to business reporting and performance analysis. Business processes that cause interruptions to workflow or don’t produce the results you expect are frustrating. The same old tools and methods don’t always deliver. Sometimes you need a new approach; a more complete solution. It is in these situations where software designed to your exact needs makes the real difference.